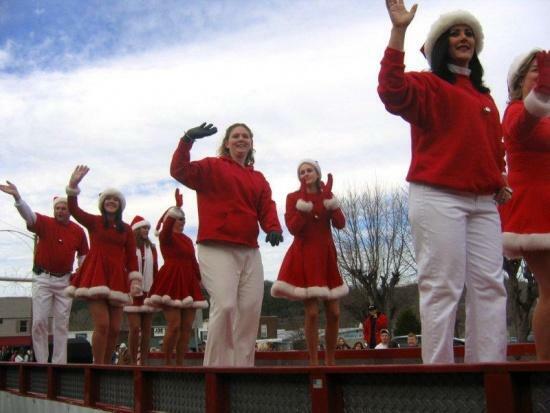 The Woodbury Lions Club is gearing up for the annual Woodbury Christmas parade. The parade will begin Saturday at 12:00 p.m. at Adams St.
DTC-TV will be airing the parade so we ask that anyone who wish to participate in the parade to be at MTEMC or the fairgrounds getting ready by 11:00 a.m.
Members of the Lions Club will be giving out numbers and taking information on each entry so that the announcers on TV know who the entry is from and who is riding, driving or walking for that entry. • There will be only one Santa in the Parade and he will be on the Lions Club Float. • No Four Wheelers will be allowed.